Please phone or call into the surgery during opening hours to make an appointment. All consultations are by appointment only. If you feel you need to be seen on the same day please ring as close to 08:30 as you can as we do release some appointments on a morning. Alternatively you can book appointments online through our EMIS Online Access. We also now offer telephone consultations with our doctors if you think it is appropriate to discuss your problem over the phone. We now have a nurse practitioner who can see minor illness cases. Her appointments are Monday afternoon, Tuesday morning and Friday mornings these appointments are only bookable on the day. If you cannot attend an appointment for any reason please inform us as soon as possible in order for us to offer the appointment to someone else. Please note, bad weather or lack of transport is not a reason to request a home visit. We now offer a service through our EMIS Online Access which allows you to book GP appointments, order repeat prescriptions, view your allergies, reactions and also change your details i.e. address, telephone number. 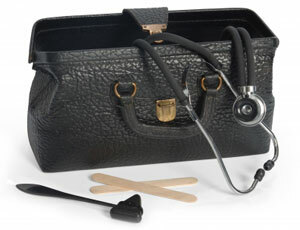 Also from the 1st April you will be able to book certain appointments with our Practice Nurse and Healthcare Assistant. We now offer an Extended Access Service, this service is held over at the Galleries Health Centre between 6:00pm-20:30pm and at weekends between 9am and 5.30pm. Bank Holidays appointments are available between 10am - 2pm. All of the Extended Access appointments must be booked with your own GP practice or via the NHS 111 service. 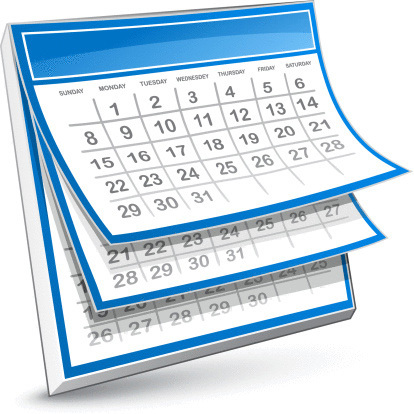 Please be aware that weekend appointments can not be booked by your GP before Thursday lunchtimes. If you are unable to get an appointment with your own gp the same day we can offer you the Extended Access Service where you will be given an appointment with a gp for that same evening. Extended Access Service is for minor aliments, not long term problems and patients must be over the age of 5 years old. Please click the link below if you would like anymore information on this service. There is a service offered for patient's who need transport to and from hospital appointments or hospital addmissions. We can provide you with a telephone number you can call and they will take some details from yourself about your appointment so please have the details to hand when you ring. We ask that you can let them know as soon as possible. 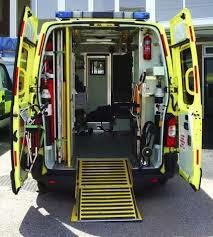 Ambulance Booking Number: 0191 215 1515.